DS. 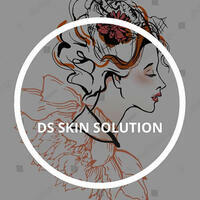 Skin Solutions is a beauty centre that seeks to offer a variety of solutions for different skin related issues. 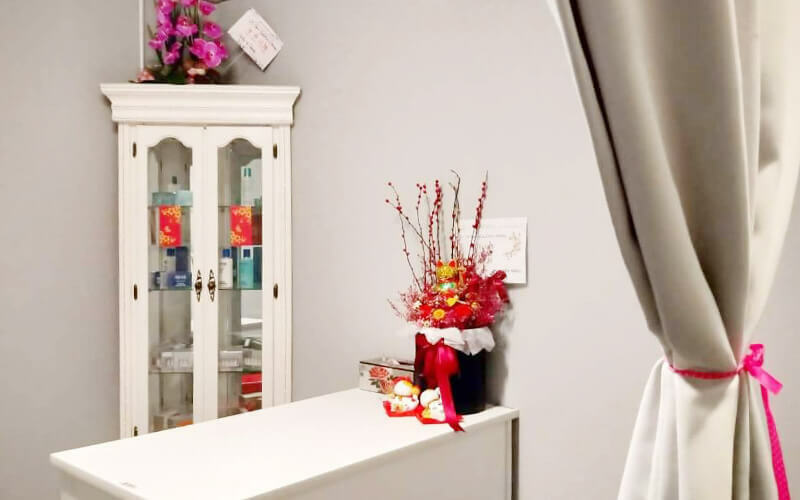 With treatments like hydrated facial therapy and nano silk facial treatment amongst many others, one can find a therapy suitable for their skin type and preference.